From one project unto the next. 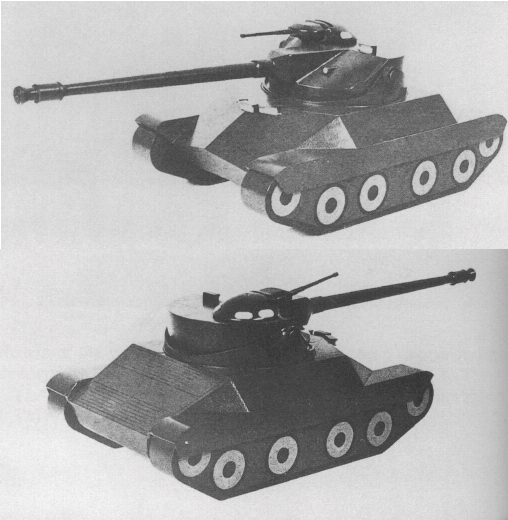 The new project is the Cadillac Motor Car Division's version of the T71 light tank, the far more conventional design as compared to the Detroit Arsenal's proposal. Part 1. Current work time: 3 hours. 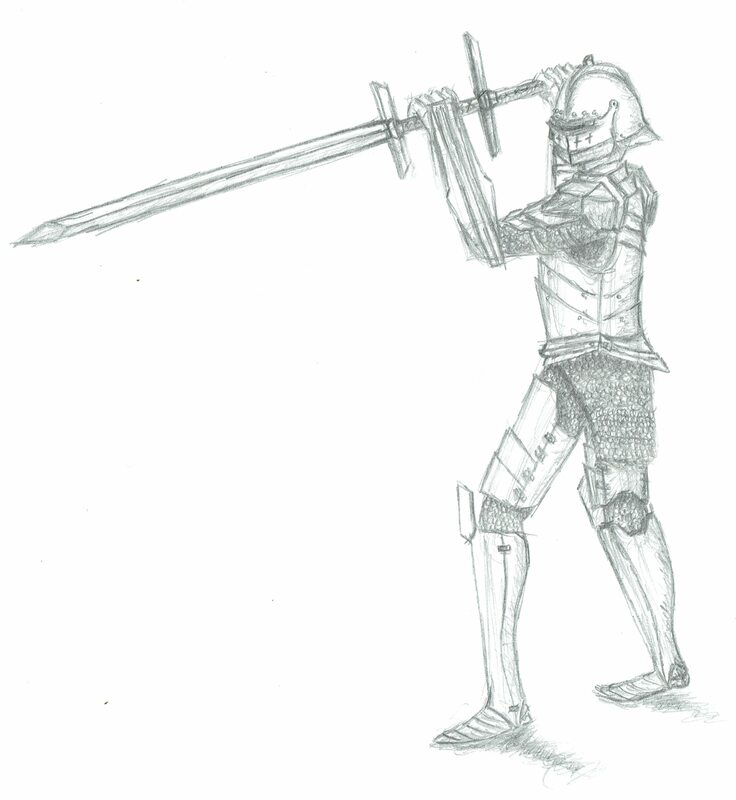 Total work time: 3 hours. 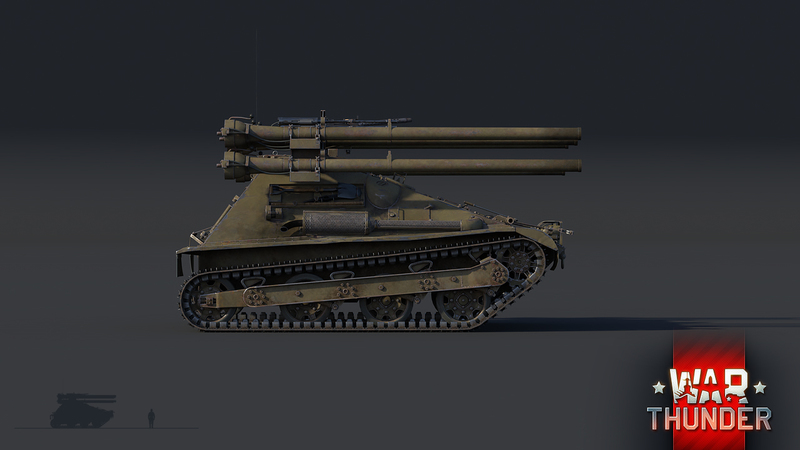 P1.1: The T71 CMDC is a shorter vehicle than the T71 DA, due to the drive sprocket being in the front, meaning a front mounted transmission, and has a trailing idler like the M7 Medium Tank and M3/M5 Stuart of light tanks. 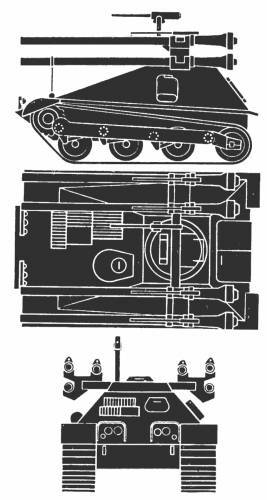 P1.2: Like the M7 Medium Tank, the T71 CDMC has 3 differently sloped plates for the front hull. This take me a long time to figure out. 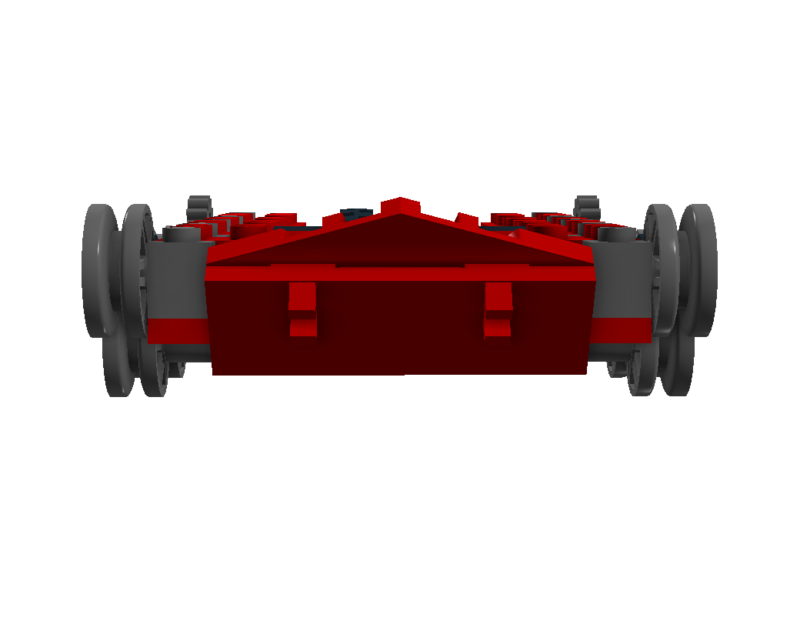 P1.3: Went back and undid the entire front hull to see if I could figure it out by changing the distance of the lower glacia plate. P1.4: I eventually gave up on the slope technique I used on the M6A1 and M6A2E1 HT's and went with a boring plate technique. 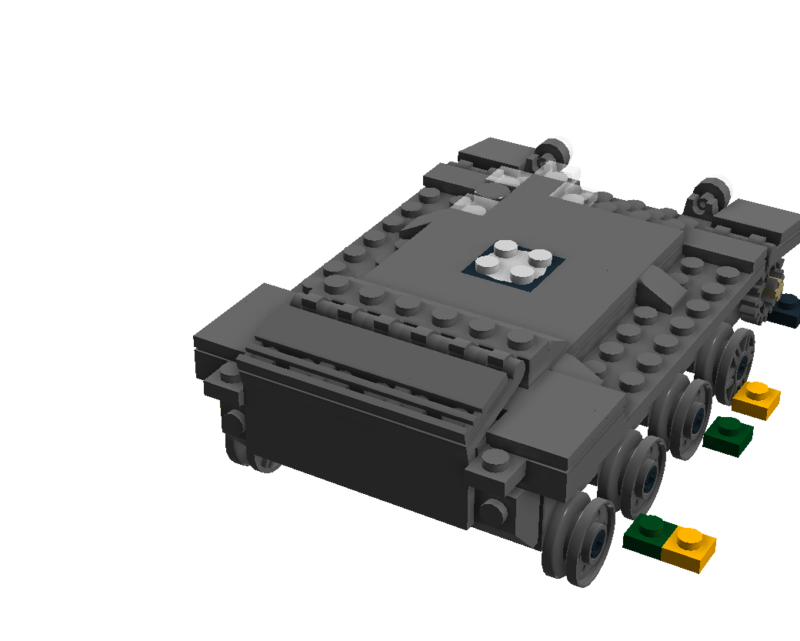 P1.5: I redid the headlights and finished the cupola for the Driver. 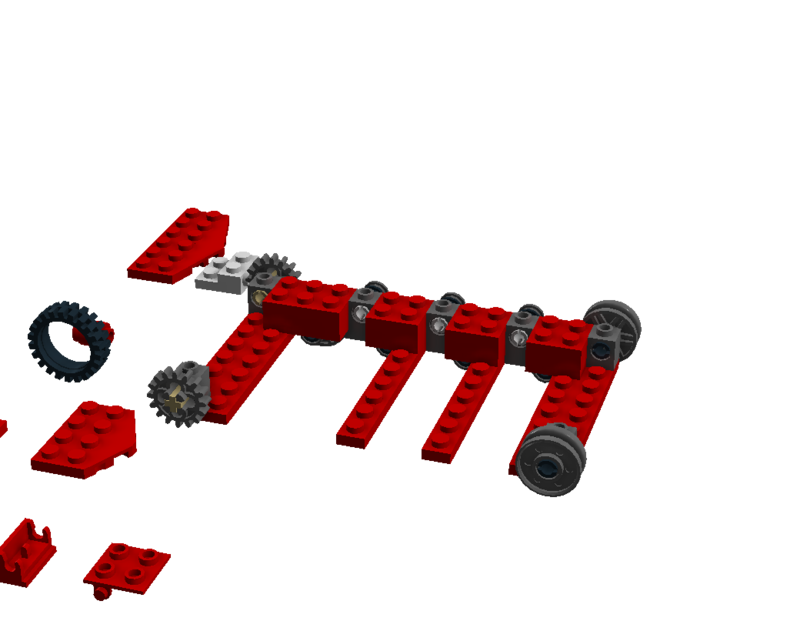 Getting the fenders all figure out as well. 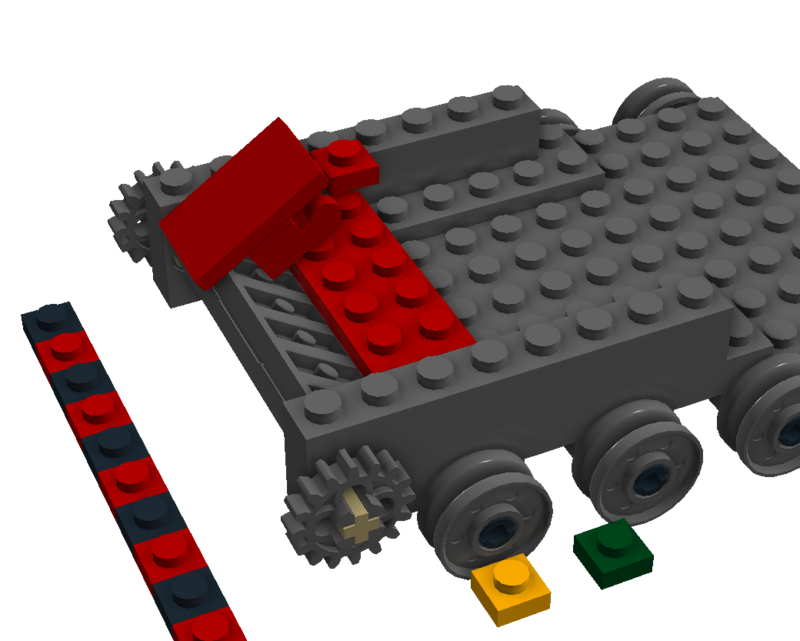 P1.6: Again went with a brick solution for the sloping of the rear hull. 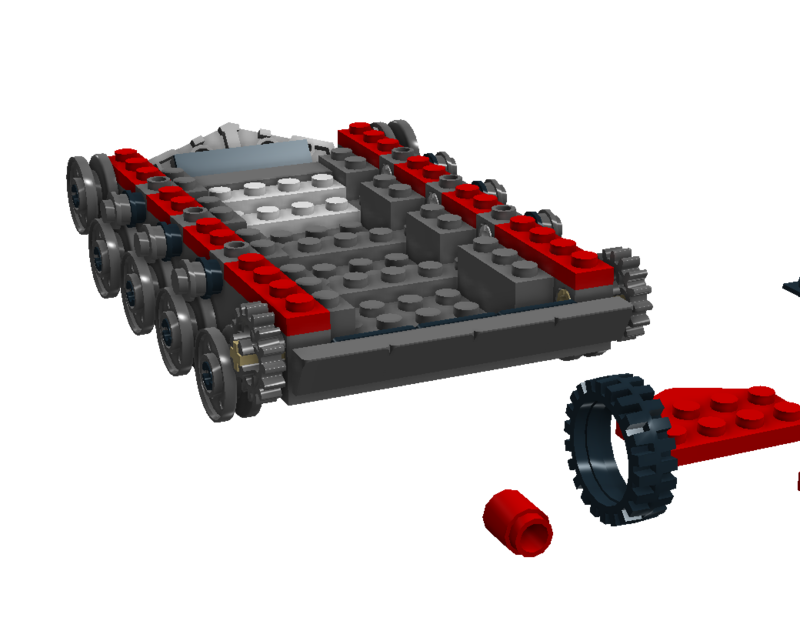 I quickly learned this vehicle was going to be a challenge even though I was flying through this build. 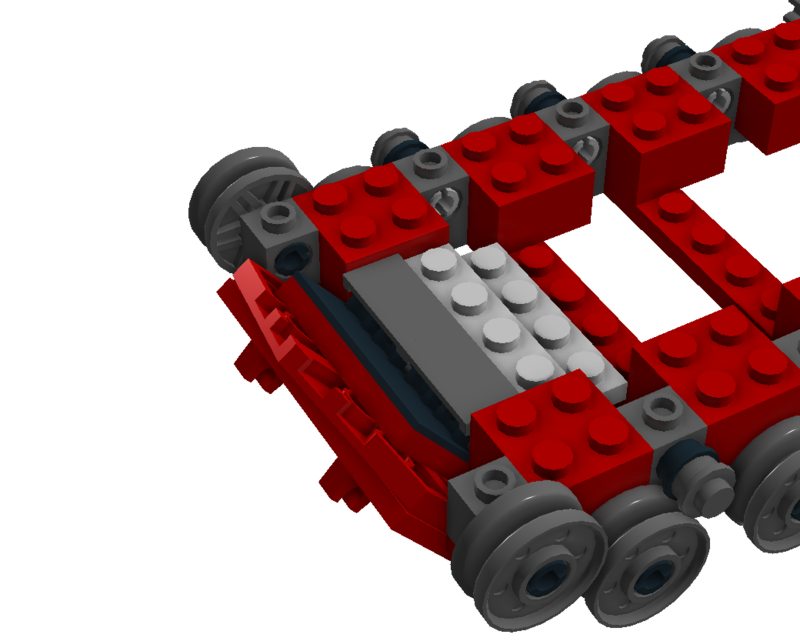 P1.7: I considered this done for the rear hull, but went back to add the tail lights to the vehicle. I don't think I have a screenshot of it. P1.8: This is when I hit a wall. 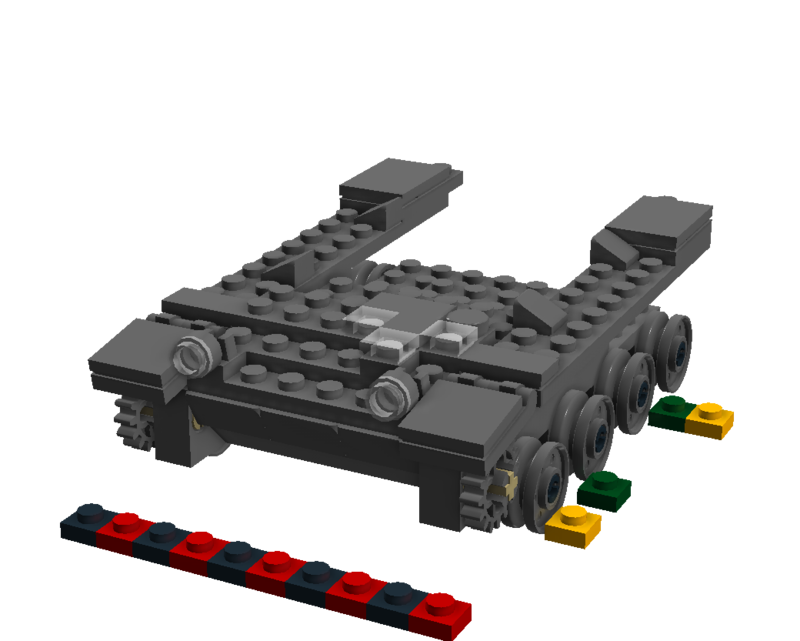 The turret, not only is the gun mantlet perfectly translate into being 1x1 which makes it hard to do that on a turret that is 8 studs in diameter, but this is also an asymmetrical turret. The Americans loved to make these in the 50's and 60's. 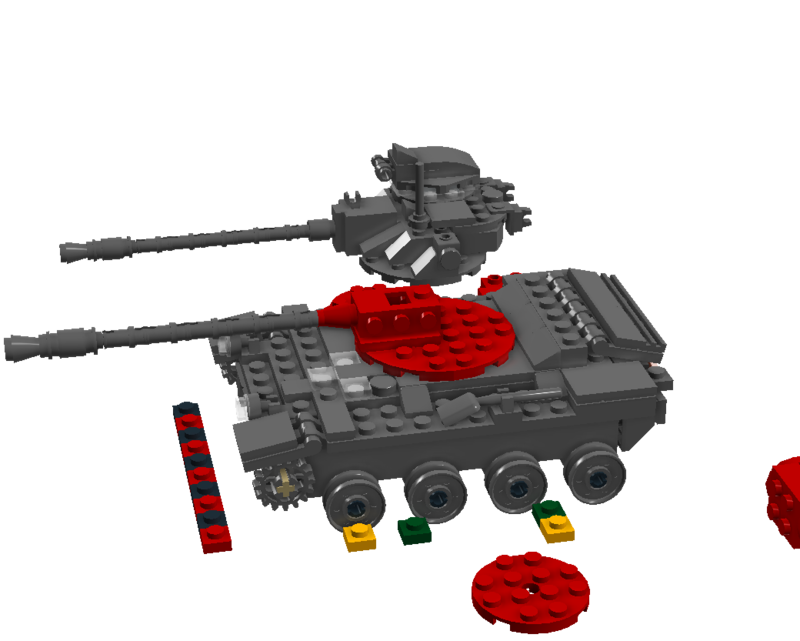 Funnily enough, American tanks with oscillating turrets were the only ones with symmetrical turrets at the time. 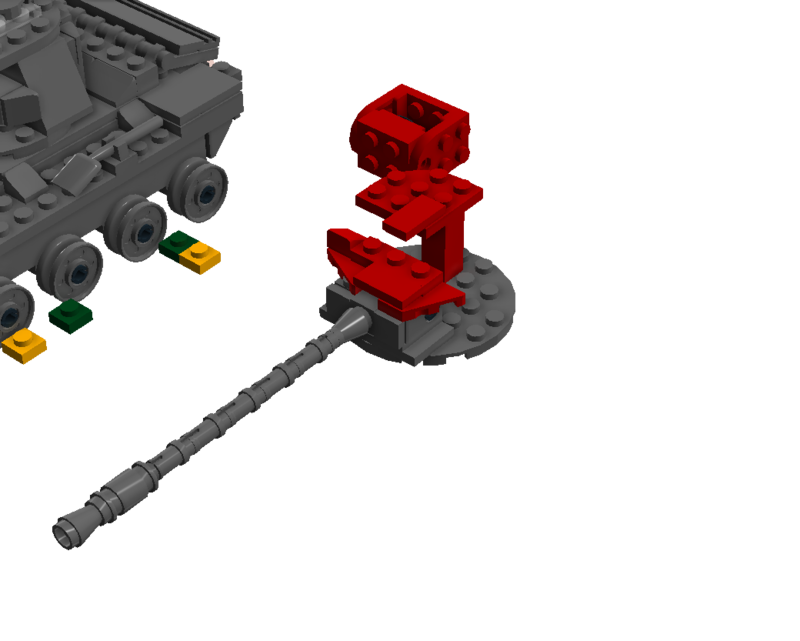 P1.8: I copied the T71 DA turret into the file to copy the gun over. They're using the same gun so, yeah. 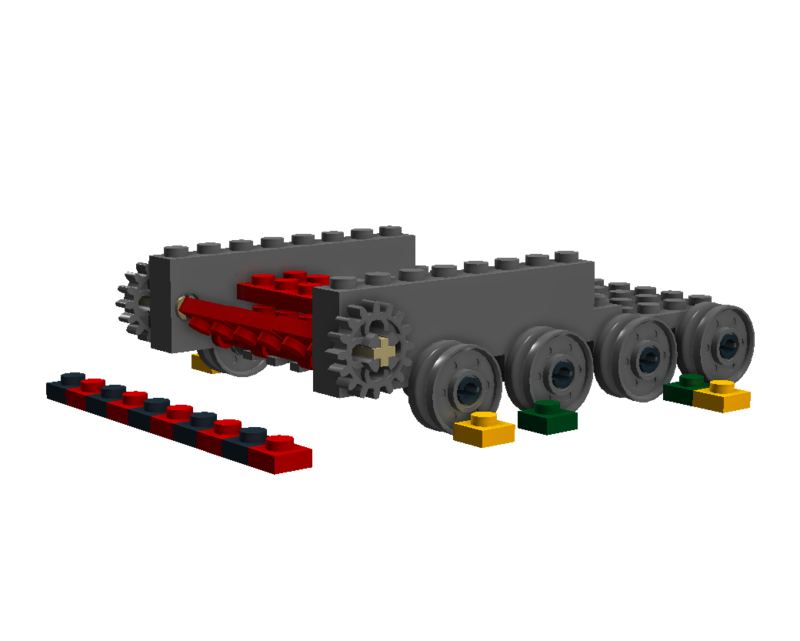 You also see me using a very odd mounting system for the gun. We'll see how that goes. 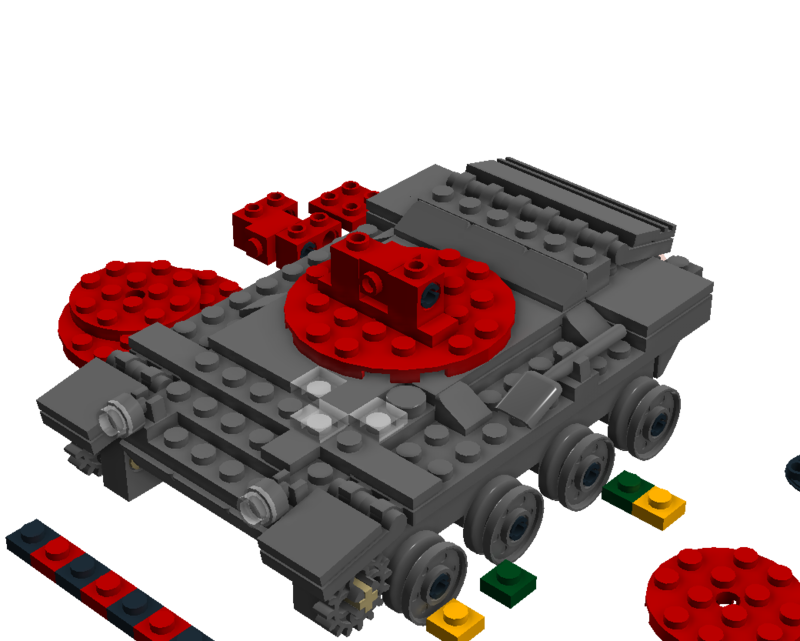 P1.10: Here you see that I copied the cupola turret over from the T71 DA onto the T71 CMCD, again they're the same. 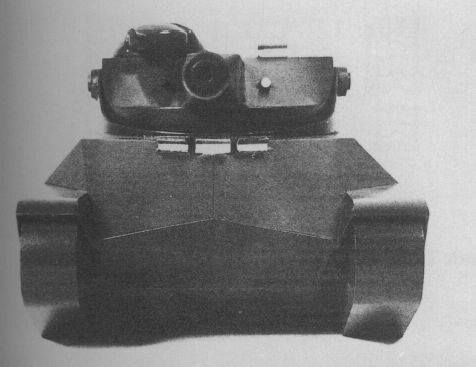 American's started mounting these fat cupola turrets on all of their tanks to provide the commander access to a MG without exposing himself. 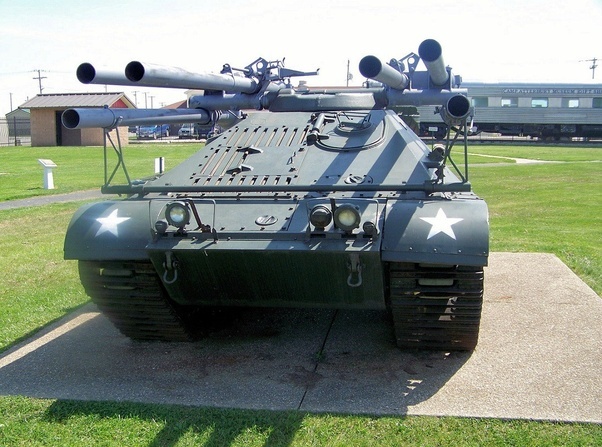 I think they're pretty cool, but nowadays we have CROWS on our Abrams'. 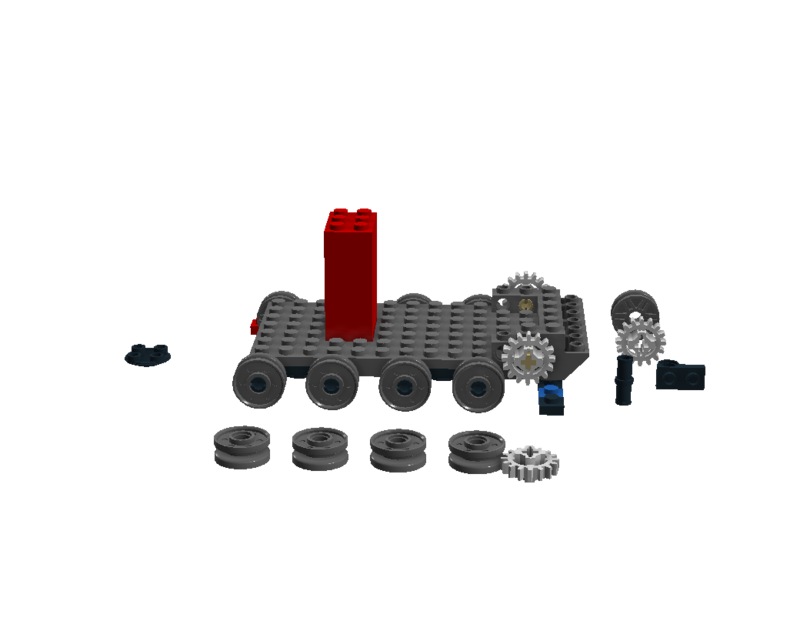 P1.11: Here you see me starting from scratch with a new turret design, while still trying to get the 1x1 gun mantlet to work. The thing about that though is that messes up everything else. 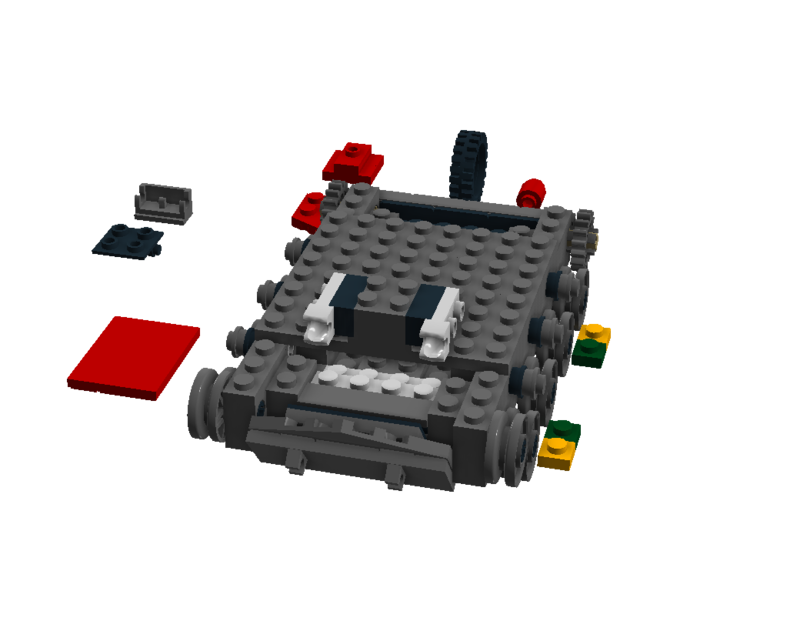 So, I think I'm going to ditch trying to get it 1x1 and make it 1x2. 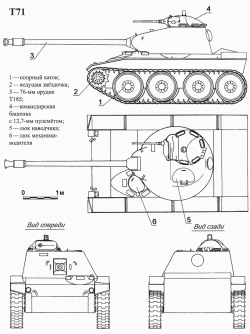 Luckily the T71 DA had a 2x2 'gun mantlet'. 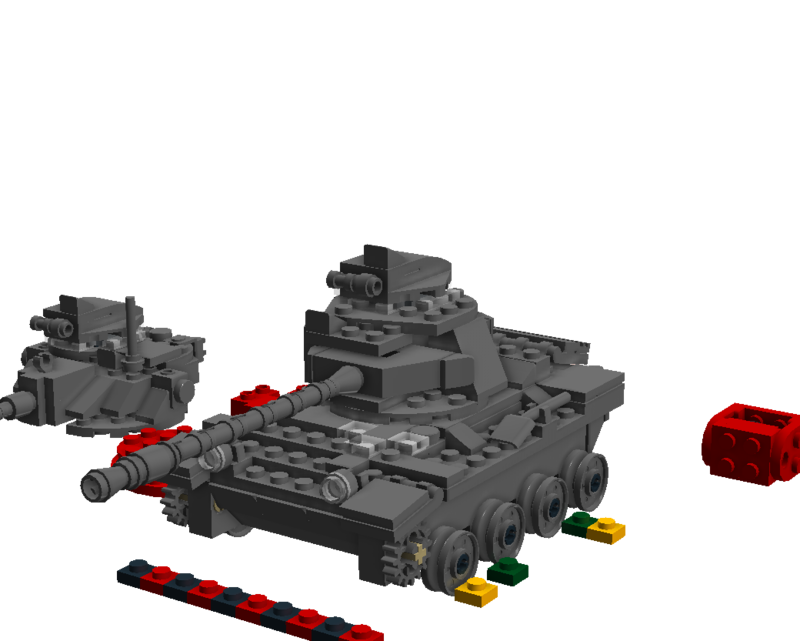 For my new project, I will be creating the World War II American heavy tank, the M6A1 (T1E1). 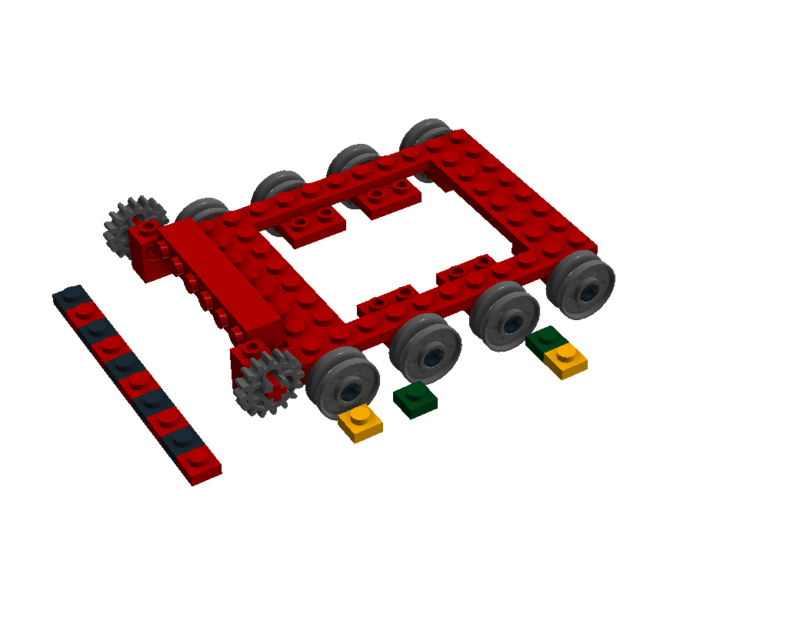 This will be the first time I've designed a heavy tank out of LEGO. 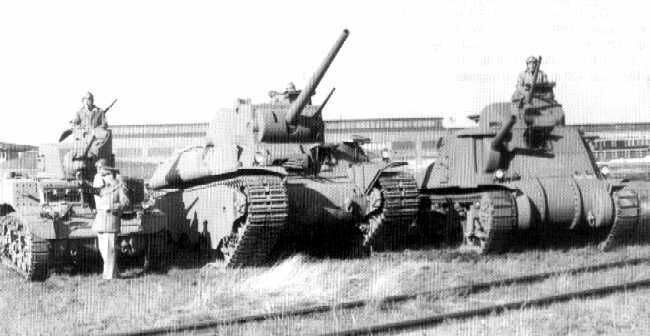 I have done the M7 MT twice, and got decently far with the T1E2 and T1E3 Cunningham LT's before I lost all my data on them. I may restart those projects soon. 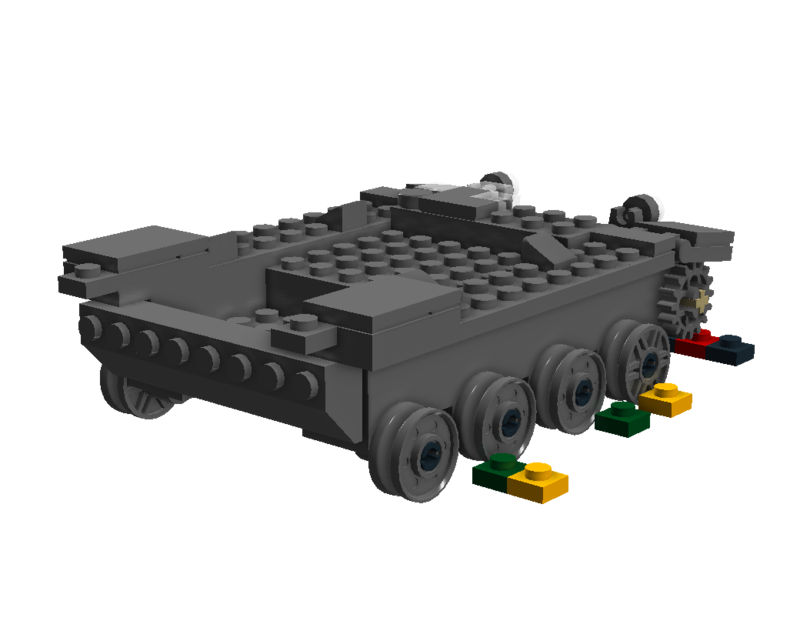 At any rate, I suspect this project will be slow going as this tank is quite large and has an interesting suspension system, a small caliber coaxially mounted cannon, multiple hull mounted MG's, and is quite large due to a lot of dead air. 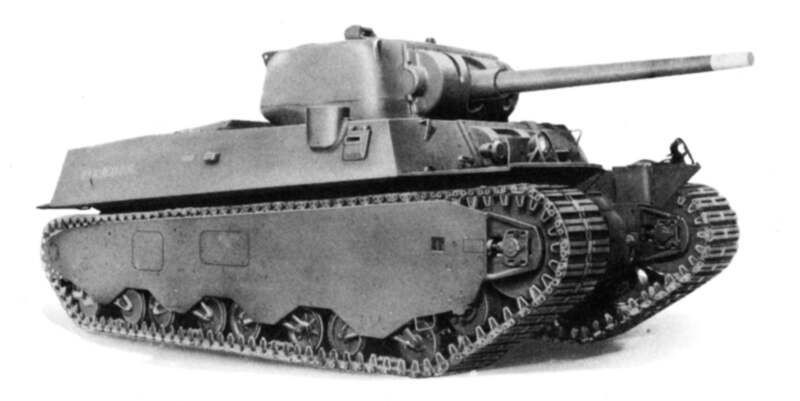 This was the first heavy tank that was standardized in the US's history, the first of 3. 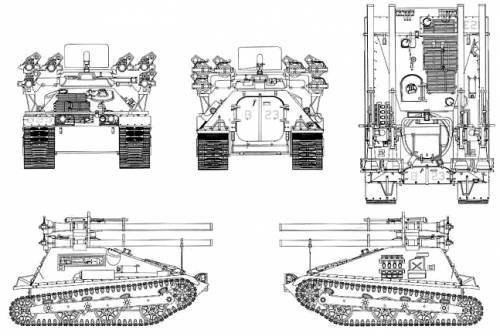 We have designed many more, but this is the progenitor of standardized American heavy tanks. 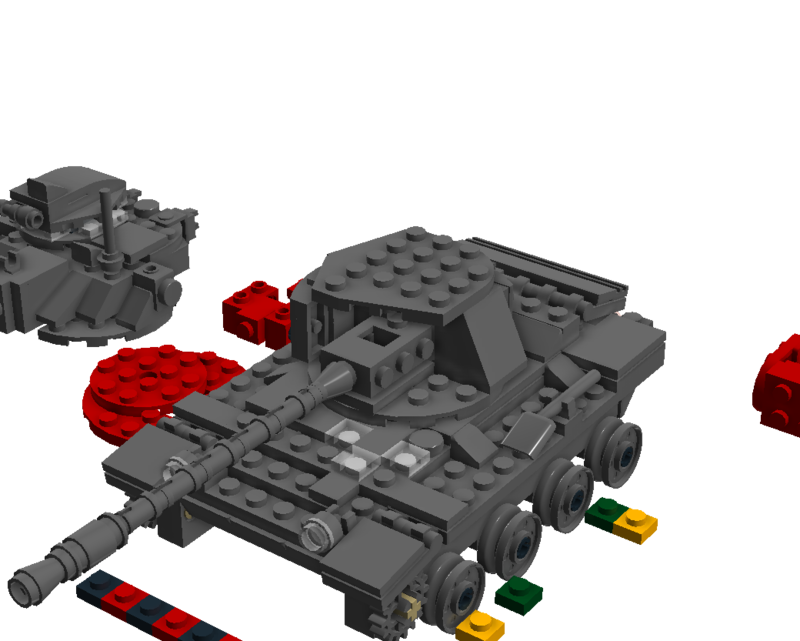 Once I finish this project, I may create the M6A2E1-1 heavy tank which was based on this chassis/hull and mounted a much larger gun in a much larger turret. 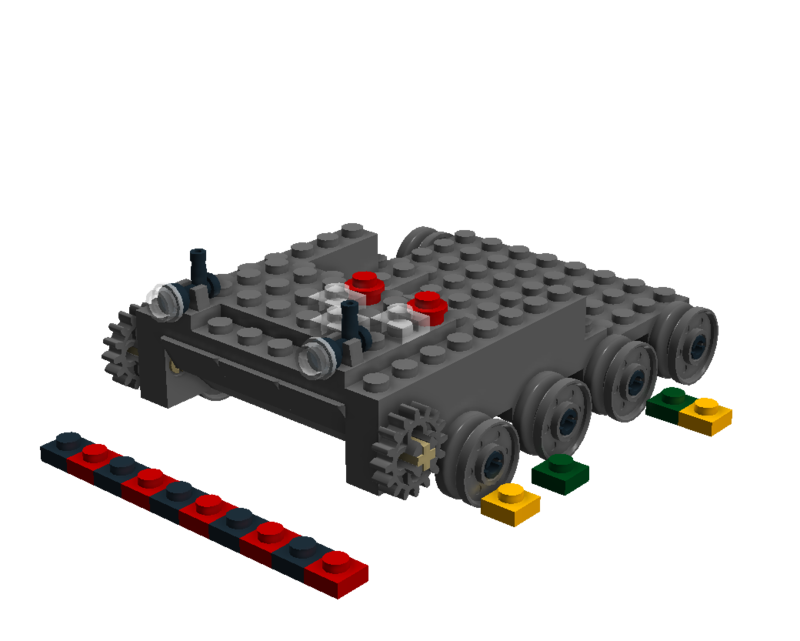 Again, this will be 1/35th scale to match all my other LEGO tanks and AFV's. 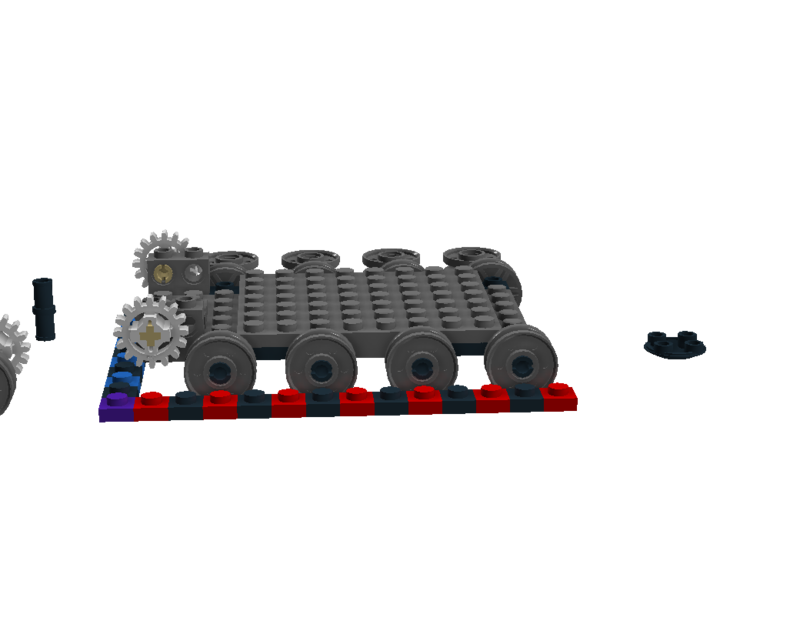 Length: 27ft 8in (Gun Forward) to 9.5in at 38 studs. 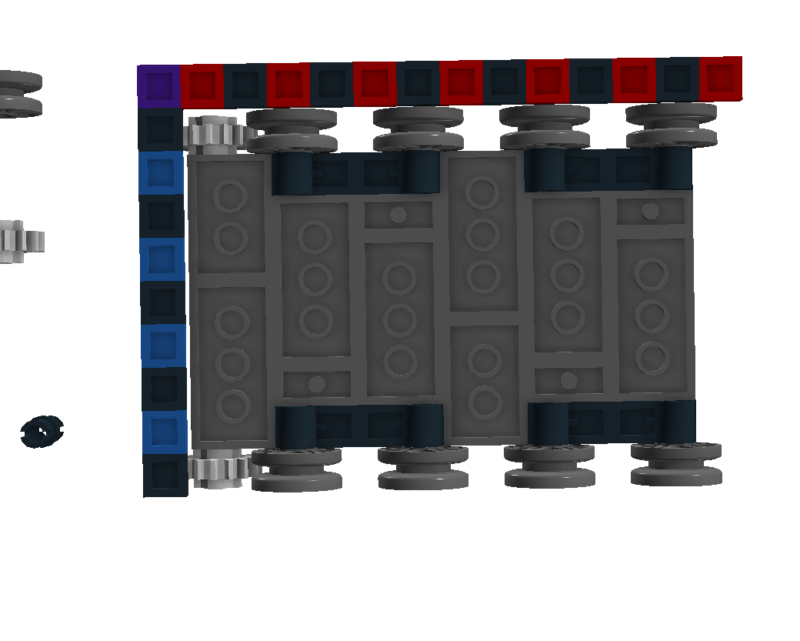 Width: 10ft 3in to 3.5in at 16 studs. Height: 9ft 10in to 3.4in at 27 studs. 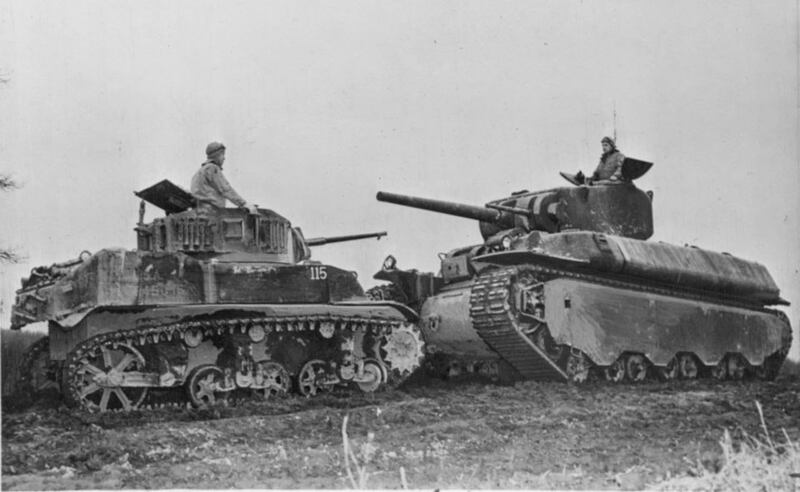 M6A1 HT with M5A1 Stuart LT.
M6A1 HT with M3 Lee MT and M3 Stuart LT.